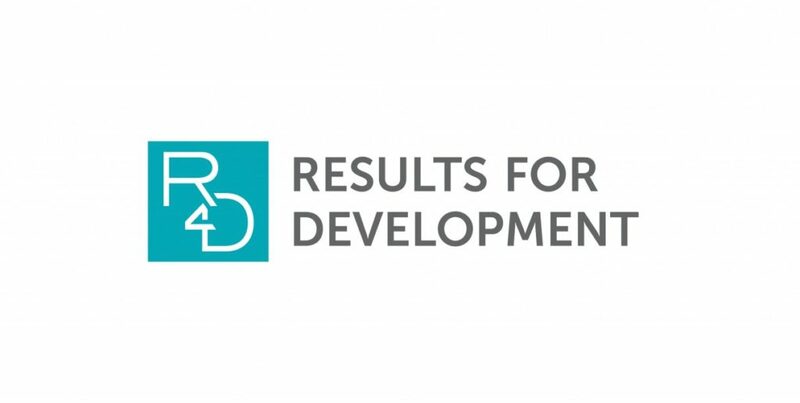 Results for Development (R4D) is a nonprofit organization with partners and activities in more than 55 countries. Their goal is healthy, educated people—because they are the foundation of prosperous and equitable societies. And they believe that achieving lasting, large-scale results in the interrelated fields of health, education and nutrition, requires a holistic, systems-based approach. They work with government officials, civil society leaders and social entrepreneurs in low- and middle-income countries to strengthen key policies, institutions and processes so that everyone—especially people who are marginalized or living in poverty—has access to high-quality, affordable health care, education and nutrition-related products and services. They listen to local change agents to find out what they need most and then we provide expert advice, generate and share evidence about what works and build networks to help them overcome challenges and roadblocks. At the same time, they synthesize and share knowledge globally about how to improve health, education and nutrition outcomes, so that others can get results for development as well.